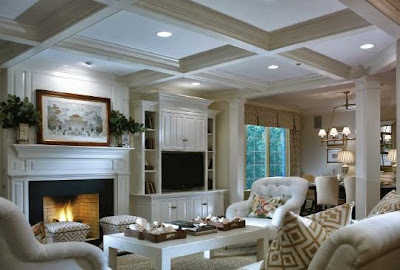 2013 could be the best year in a long time for Americans to find their dream home. Consumer confidence is stronger, with demand for homes intensifying and national home prices steadily rising. Economists’ expectations have already been surpassed, with The National Association of Home Builders’ Housing Market Index jumping eight points from May – the biggest increase in over a decade. The road to economic recovery is finally gaining traction – which bodes will for people looking to make a move. 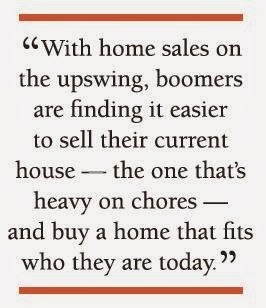 With home sales on the upswing, boomers are finding it easier to sell their current house – the one that’s heavy on chores – and buy a home that fits who they are today. 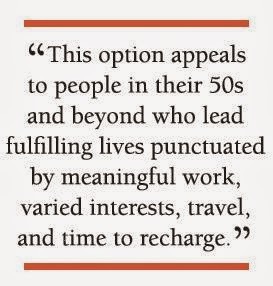 The overriding boomer mindset is not on ‘retirement’ but rather is geared towards re-imagining how to make the best use of one’s time. For many, that means simplifying their schedule and being less ’tied down.’ They want the freedom to pursue their dreams, whatever they may be. So what feature are boomers looking for in their search for a better way of life? The trend is to trade in the large single-family property with the sprawling lawn for a single-level condominium that’s professionally managed. Ideally, it’s in a luxury living community that offers numerous amenities and is accessible to family friends, and favorite places. Located near the intersection of College Avenue and Darby Road in Haverford, Athertyn is the region’s #1 best-selling luxury lifestyle community of its kind. What’s more, it ranks number one in the country. This January, the National Association of Home Builders awarded Athertyn its prestigious Gold Award for the 2013 Best 50+ Lifestyle Housing Award. The jury panel, comprised of 16 industry experts, singled out Athertyn – from all nationwide entries – for its array of exclusive amenities and impeccable construction with full capability for custom-grade personalization. Built by the highly regarded Pohlig organization, Athertyn offers 13 open floor plans ranging in size from 1,600 to nearly 3,000 square feet, and priced from the mid-$400,000s to more than $1 million. 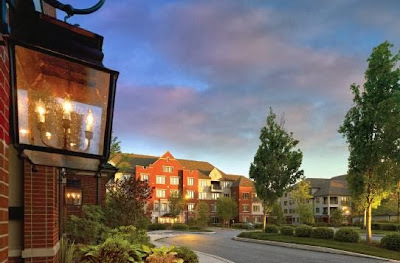 Quiet, picturesque woods and manicured grounds encircle the community. At the heart of it all is the magnificent clubhouse, featuring a modern fitness center with locker rooms; an executive style library/conference room; a beautifully appointed clubroom with billiards, and additional rooms for easy socializing. Homeowners also enjoy a heated pool, tennis court, putting green, and walking/bicycling trails. 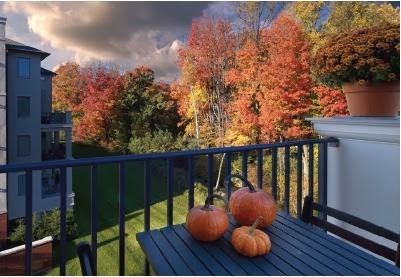 With steady presales of the soon-to-be-built third residential building, Athertyn is quickly becoming one of the most desirable places to live on the Main Line. With so many reasons to rightsize and market conditions ripe, now is the time for discerning homebuyers to seek their best life. Visitors are welcome to tour the onsite Sales & Design Center and model homes daily from 11 – 5 or by appointment. For more information about Athertyn, please visit Athertyn.com or call 610.5225.5110.